If no matter how much hot oil and conditioning products you slather onto your tresses, your ends still keep on splitting, you’re probably doing something wrong in your hair styling or washing routing. For those who use curling irons and strengtheners on a daily basis and color your tresses quite regularly, split ends is a battle that we never seem to win. However, if we take a closer look at how we handle our hair, we will be able to tackle the root cause of the problem and be able to prevent further breakage of your strands. The importance of hygiene in maintaining healthy hair can’t be stressed enough. Of course, it’s necessary to take a shower. But sometimes, putting your hair up in a bun and going for a quick shower is just as fine and actually is very healthy for your hair. Every other day washing allows your tresses to restore its health with its natural oils, leaving your hair smooth and naturally protected. You might even be surprised to know how second- or even third-day hair holds up a hairstyle for longer. First pick the right brush to use. For everyday brushing, go for a cushioned paddle hair brush with rubbery bristles to make detangling of hair easier. Be careful with plastic bristles as it can be too harsh for wet hair and can rip the strands apart. Next, do the brushing correctly. 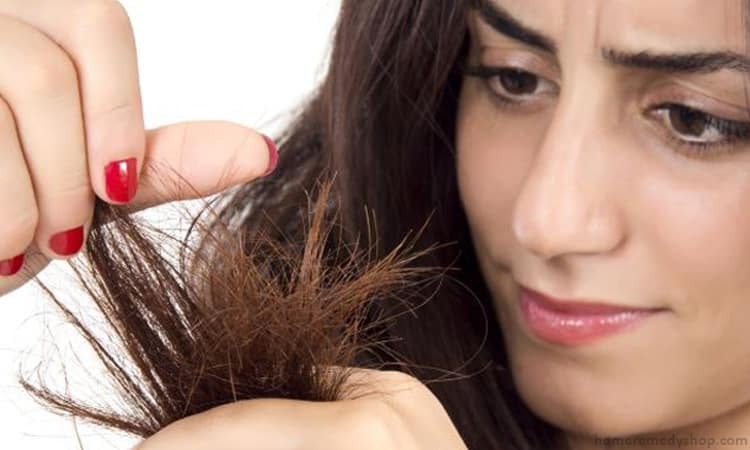 Do not tug on your hair from roots to tips. Do it by section to slowly detangle your hair. Do it by section—from roots, mid shaft to the tips. Avoid piling all your hair on top of your hear when shampooing. 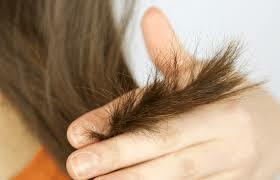 The unnatural rubbing, plus the chemicals from the shampoo, will make your hair brittle and prone to split ends. Instead, just let your hair hang down and concentrate the shampoo onto the roots. The suds as your rinse your hair is enough to wash away grease and dirt from your ends. Shampooing is for scalp, while conditioning is for the ends. Apply most of yoru conditioner directly to the ends of your strands, and then let it soak in for at least a minute. Avoid conditioning the roots as it will only weight the hair down and promote production of more oil, making your hair look greasy much quicker. Do not rub your hair with towel when drying them. Wet hair is vulnerable to breakage, thus promoting more split ends. Instead of rubbing wrap a soft-clothed towel around your hair to draw moisture out. Then, let it air dried partially before blow drying them. Your hair is your crowning glory. With all the styling and products you put on it, your tresses deserves some TLC from you. 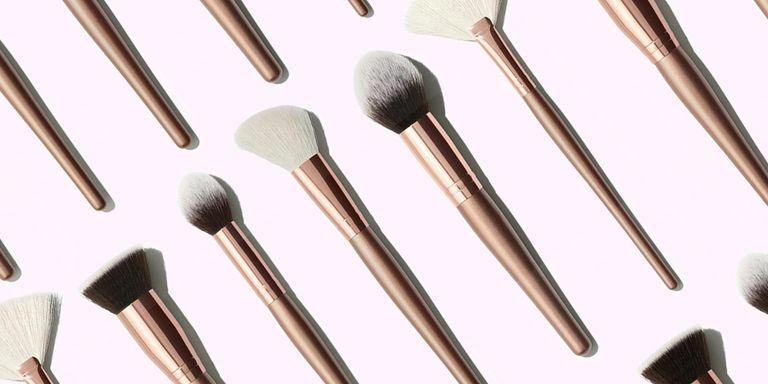 No makeup kit is complete without the best makeup brushes. 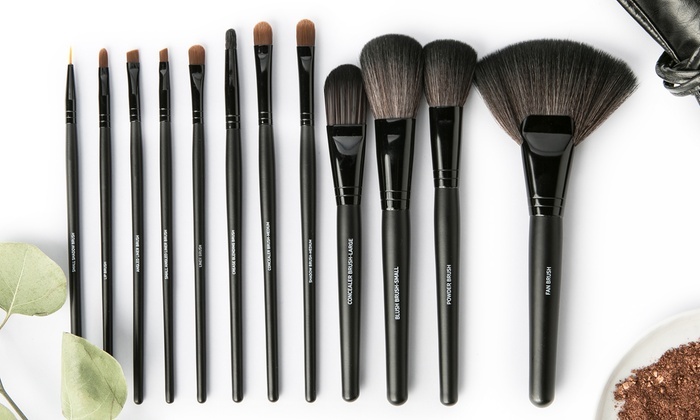 Complete your set with the following makeup brush essentials. •	Blending Brush – This is an essential makeup brush for applying eyeshadow because its narrow tips will soften and blend the lines on the lids. •	Blush Brush – This is a versatile makeup brush that can be used for any task, from contouring to shading. In fact, it can perform almost any task that other brushes on this list can do, that is why you should invest in a quality blush brush for makeup application on your cheeks. •	Brow Brush – This is a must-have for those who want to apply brow products, because it can be used for waxes, powder, and pomade. •	Buff Brush – This is primarily used for applying and blending liquid foundation with its rounded top to avoid visible lines. •	Concealer Brush – Do not apply your concealer using just your hands, you need to blend it perfectly on your skin using a concealer brush with tapered bristles that are easy to control. •	Contour Brush – This makeup brush is used primarily for sharpening and highlighting features on your face. Pick an angled contouring brush to have perfect control when sculpting and finishing your makeup. •	Eye Shadow Crease Brush – The pointed tip of this makeup brush makes it ideal for applying makeup near the creases of the eyes. •	Eyeliner Brush – If you need to create sharp and precise lines using your eyeliner, this brush is a lifesaver because it will work with both dry and wet eyeliners. Pick an angled eyeliner brush for a more precise control. 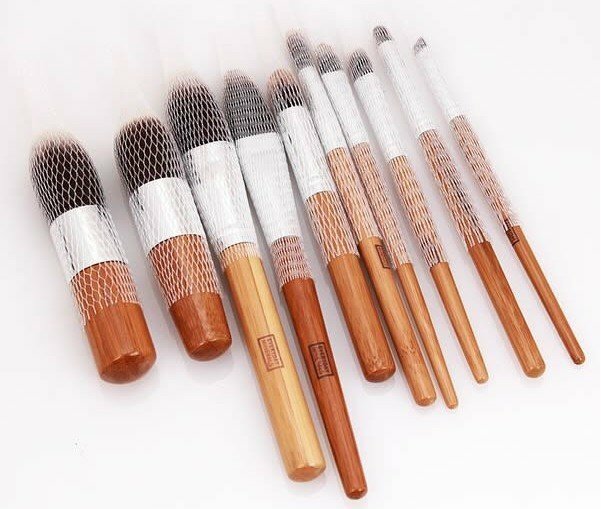 •	Fan Brush – This is used as a cleanup brush for powder makeup, but it can also be used to apply highlights because its unique shape makes it easy to apply makeup on the nose and cheekbones. •	Flat Eye Shadow Brush – This will make the application of eye shadow easier because you can easily blend the makeup on the smooth surface of the lids. •	Foundation Brush – Don’t just apply the foundation with your fingers, because a foundation brush will do a better job with its wider coverage and smooth finish. Pick a foundation brush with a domed tip for a smooth application. •	Highlighter Brush – When choosing a highlighter brush, make sure that you get a brush with soft, packed bristles, and a dome-shaped tip to pick up enough blush, highlighter or bronzer. •	Kabuki Brush – Its size, volume, and flat top make it an ideal brush for applying bronzer and powder, or for blending your makeup. •	Lip Brush – If you want to apply lipstick cleanly and precisely, you need to use a lip brush to prevent smudges. •	Powder Brush – If you need to retouch your makeup, always make sure that you have a powder brush handy. It can also be used to remove extra makeup without messing up your face. •	Spoolie Brush – Eyebrow enthusiasts must have a spoolie brush to create full eyebrows. It can also double as a mascara remover. Congratulations! You’ve got a date! Whether it was is you who asked her out or you were setup by friends, you need to have a game plan to make things work between you and your date. If you’re like most men, you’ll probably spend just a couple of minutes fixing yourself up. If that’s the case, know that putting a little more effort to improve your looks can go a long way to improve how your night will go. Below is our pre-date grooming checklist to help every man out there in getting ready for a date night. 1. The Hair: Wash your hair thoroughly the morning of your date to eradicate dirt and excess oil and prevent your hair from looking greasy. Apply just enough hair styling product to hold your hairstyle without making your hair look unnatural. 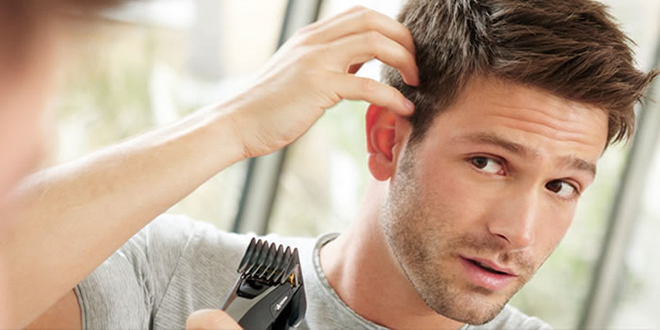 Don’t go overboard to avoid a greasy or tacky hair look. 2. The Face: For the face, you need a little more than washing with soap. For your date, use a facial wash, exfoliate, and then moisturize. If you want to make your skin look brighter, apply face mask the night before your date. A clay mask is more appropriate to draw out skin impurities, while a hydrating mask is just enough to make your skin feel clean and fresh. 3. Facial Hair: For the facial hair, it is best to go clean shaven. To avoid razor burns, nick, and cuts, properly exfoliate the skin and wash with lukewarm water to open soften hair follicles and open up facial pores. If you want to rock the stubble, heavy stubble, or even the bearded look, make sure to trim and comb your facial hair to keep it looking neat. 4. Ears and Nose: Make sure that you don’t have any unsightly matters in your ears and nose. Trim any visible nose hairs and clean your ears before heading out of the house. The last thing you would want is your date seeing disgusting ear wax or protruding hairs from your nose. 5. Teeth and Mouth: Brushing your teeth before heading out for a date is a no-brainer, but taking the extra effort to gargle mouthwash is equally important for a much fresher breath. For added assurance, carry a pack of mint candies or gum with you to instantly freshen up after dinner. 6. 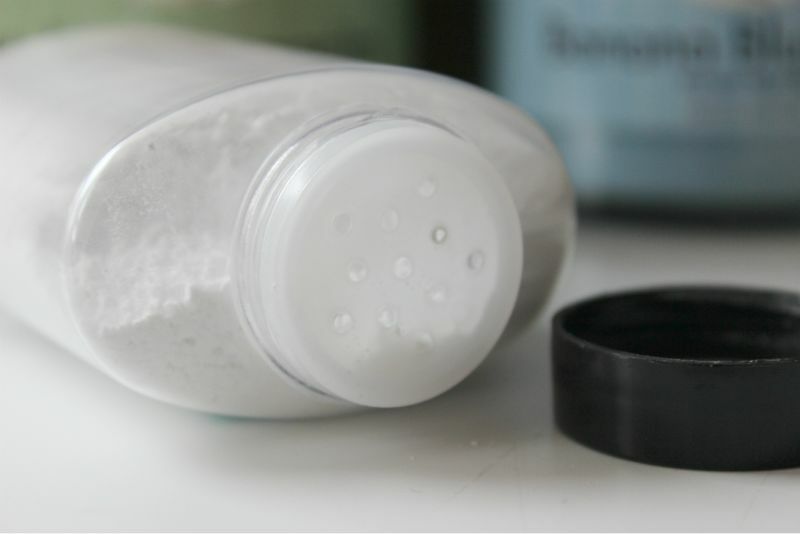 Deodorant and Cologne: While showering before the date, get rid of sweat and body odour by using a shower gel. After showering, do not forget to apply deodorant and cologne. When it comes to spraying on your signature scent, remember that less is more. A quick spray on both wrists and on the neck will suffice for a subtle yet lingering smell. These are all pretty common grooming tips, but in the midst of pressure and nervousness taking its toll it’s easy to forget one or two (or more!) of these important pre-date grooming steps. With this guide, you can assure that you have covered your bases and look your best on such a special night. Every time we think about makeup, the few things that come into our mind are eye shadows that make our eyes pop, glowing and flushed cheeks, and bright red lippies. Yet, the trick to applying these bright coloured beauty products actually rely on colourless products. From gels to primers and powders, colourless makeup products have been a necessity to get that perfectly polished look. To help you achieve such look, here is a list of the five colourless products that are worth keeping in your makeup stash. 1. Colourless Powder: Similar with a regular powder, a colourless translucent powder works by setting your makeup to keep in one place. Other than that, it also helps in ensuring that the colour of your foundation won’t change after application and would last all day long. The best pick for colourless powder is the RCMA No Colour Loose Powder. 2. 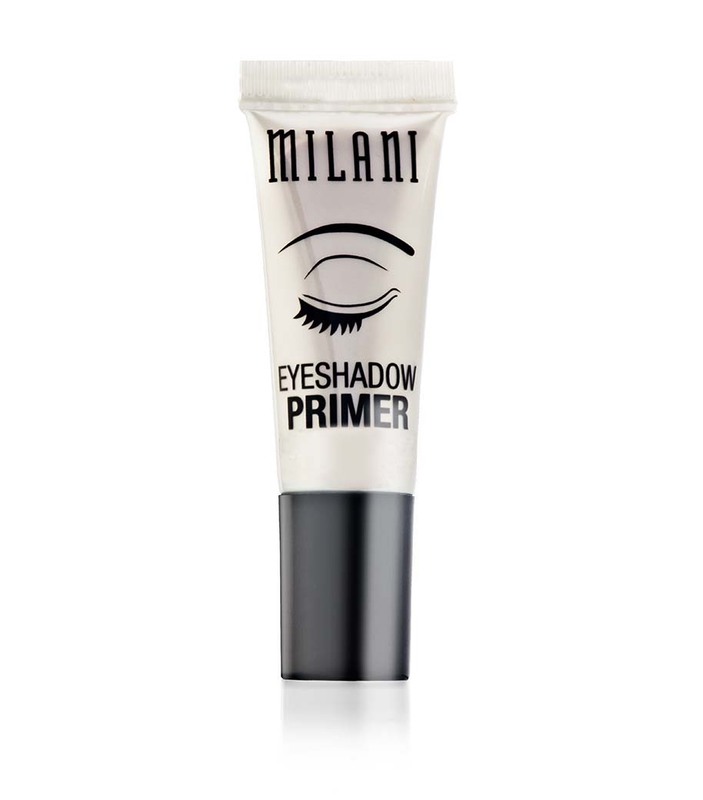 Eye Shadow Primer: This beauty product has been proven to work wonders in prolonging your eye makeup. Applying a small amount of a colourless eye shadow primer will make your eye shadow application easier, and make your shadows look more vibrant and longer lasting. Try out Urban Decay’s Eye Shadow Primer Potion for a better eye shadow primer experience. 3. Clear Eyebrow Gel: The clear brow gel has always been a lifesaver during the moments when your brows just won’t cooperate. Brow gels often come in various styles – fibered, cleared, and tinted – but opting for a clear gel, such as Anastasia Beverly Hills’ Clear Brow Gel, will give you a more defined and fuller set of brows. 4. Colourless Lip Liner: You might think that there’s no such thing as a colourless lip liner, but it does exist. A colourless lip liner is actually perfect for priming your lips and defining its edges to prevent your lipstick colour from bleeding. Not only will this make your lipstick longer lasting, it will also free you from the trouble of tracing your lips using a coloured liner. Try out Milani’s Anti-Feathering Lip Liner for an affordable and great lip liner option. 5. Makeup Finishers: This product is one of the few hidden gems in the makeup market. Makeup finishers are usually lightweight, clear and pressed silicon gels like Mally Beauty’s Evercolour Poreless Face Defender. 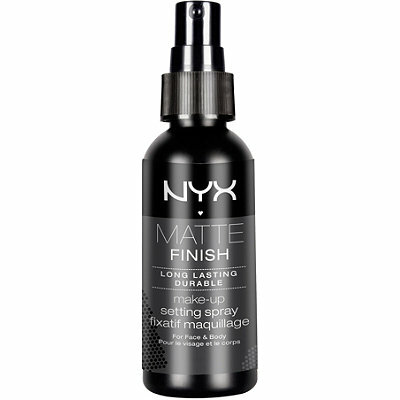 Finishers are ideal for matting your face, and prolonging your foundation throughout the day. Putting on various coloured makeup products when you’re in rush can be a hassle. So opt for these colourless alternatives to make your makeup application stress-free, especially when you’re running late for work. Other than your makeup, another important thing that gives you that polished look is your makeup brushes. With that said, the importance of properly caring for your brushes just can’t be emphasized enough. So, to help you make the most from each of your makeup brushes, here is a list of tips that you can do to make your brushes last longer. 1. Perform weekly brush cleanings. One good way to keep your brushes free from bacteria and make them last longer is cleaning them at least once a week. Simply mix warm water and liquid soap in a glass, and then swirl your brushes in it one at a time. Once they’re clean, rinse with warm water, and let them sit overnight to completely dry. 2. Avoid aggressive usage, or makeup application. Shoving your brushes in a makeup product and then on your face will only cause the bristles to spread and bend in different directions. Once the bristles are spread unnaturally, your makeup application will no longer be as precise as before. 3. Keep the brush covers. Regardless if your brushes come with disposable or hard covers, always keep them on your brushes when they’re not in use. This will not just keep your brushes free from dirt, but also help in retaining the bristles’ original shape. 4. Store them in a roll-up bag. Keep your brushes away from dust and sunlight by storing them in a roll-up bag that has individual brush slots. This will prevent your brushes from fading and getting contaminated with dust. Just remember to also wash the bag and not just the brushes. 5. Throw away any expired makeup. 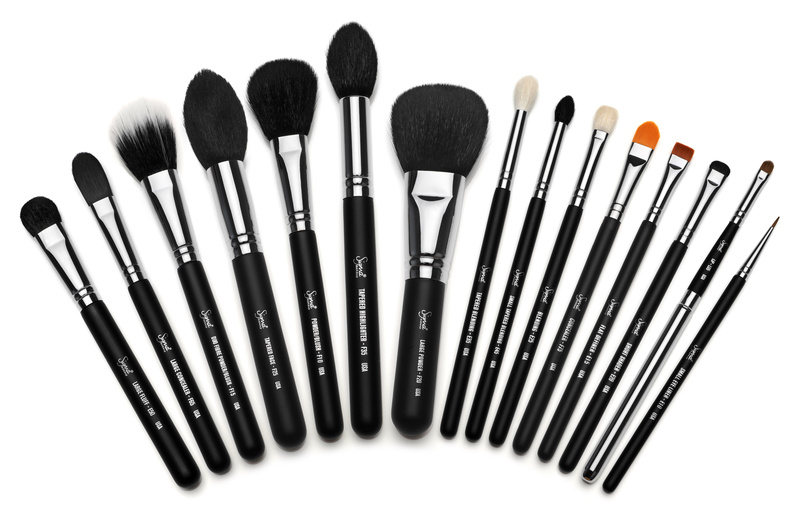 Using your brushes to apply an expired makeup will only give you breakouts and contaminate your makeup brushes. Avoid this by ditching your expired creams, powders, and the likes to keep your brushes and face from bacteria. 6. Avoid sharing brushes. Sharing your brushes, even with your sister or mom, is never a good idea. 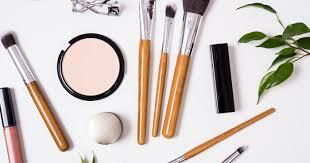 Keep your brush set to yourself, especially your eye and lip brushes, to avoid cross contamination. 7. Invest in good brushes. Do yourself a huge favour by investing in good quality brushes. 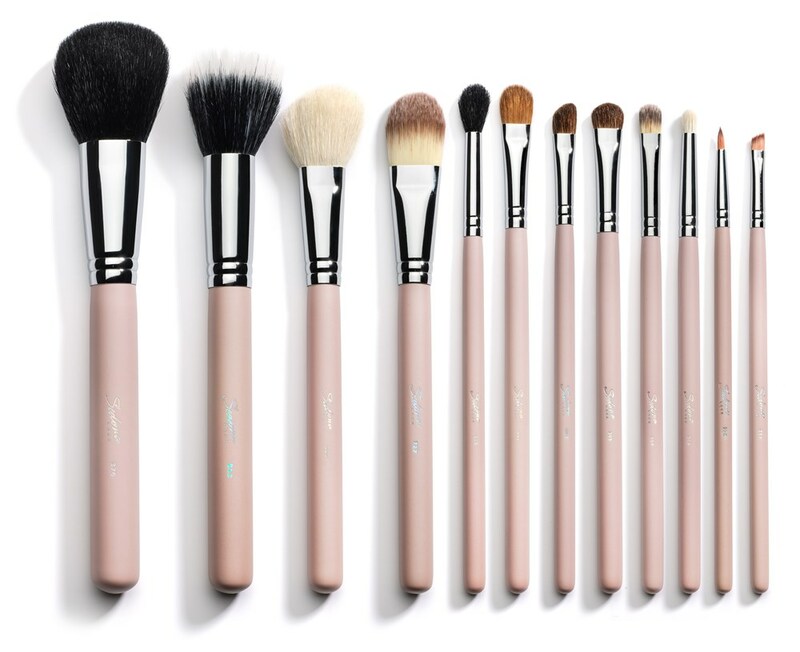 Not only will these brushes make your makeup application easier, they also last much longer than the cheaper ones. Trust us ladies; you’ll surely get what you paid for. Keeping your brushes clean is important not just in getting a perfect makeup look, but also in protecting your skin against acne-causing bacteria. So take good care of your brushes, and they’ll definitely take care of you as well.